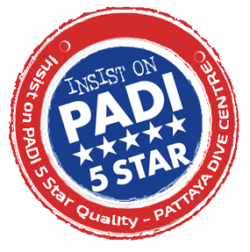 PADI Wreck Diver is normally based around 2 days & 4 Dives, however, it may be planned across multiple days also that include fun dives around the reefs. 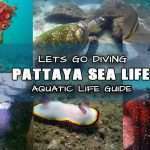 The Wreck diving in Pattaya is quite deep so to maximise bottom time and enjoy a more relaxed schedule you could for example plan; 4 days 8 dives. 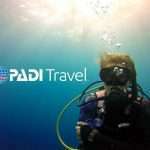 2 dives each day trip, one wreck dive on each morning along with 1 reef dive on each of the afternoons. 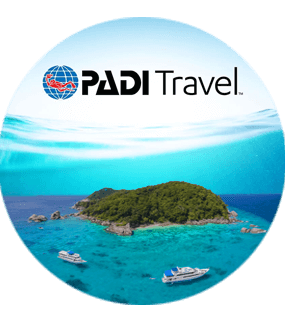 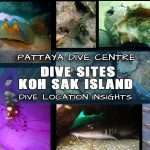 This PADI Wreck Dive Specialty course teaches you how to safely explore the fascinating wrecks of the world safely. 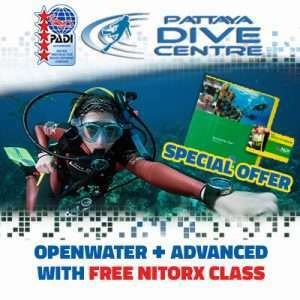 PADI Wreck diver can be combined with an Enriched Air Nitrox and/or Deep diver specialty courses! 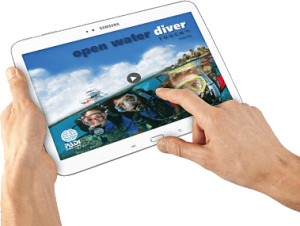 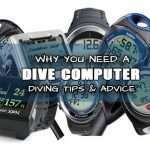 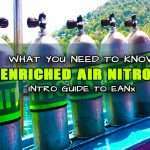 Read Some Nitrox Diving Info and see how it can change your wreck diving experience. 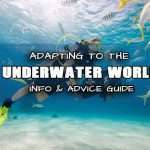 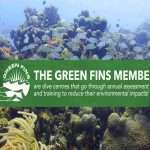 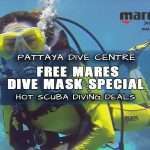 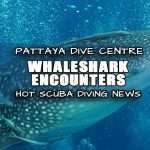 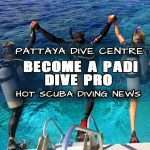 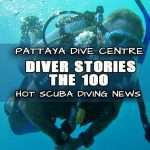 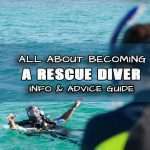 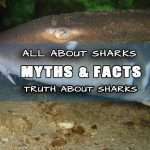 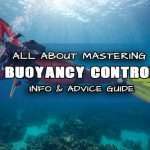 Pattaya Has some great wreck dives but like most wreck sites, they tend to be in deeper waters so knowing why you need a dive computer and learning best techniques for deep water and extending bottom time with enriched air can be VERY beneficial!